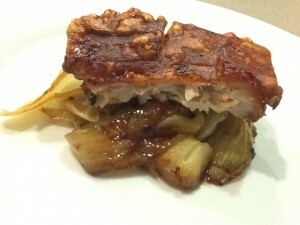 This entry was posted in Recipes and tagged dinner party, easy, family, main course, pork by Linda Peek. Bookmark the permalink. 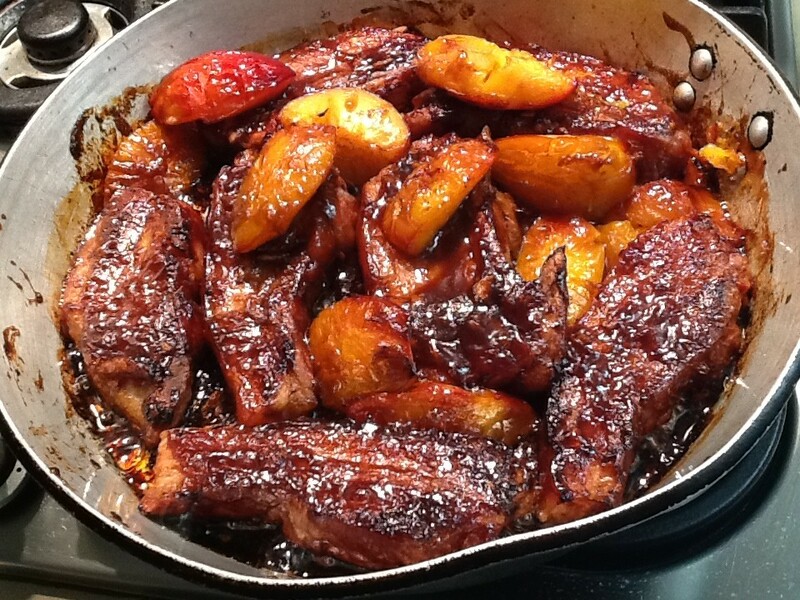 Drooled when reading the recipe, will try this one. 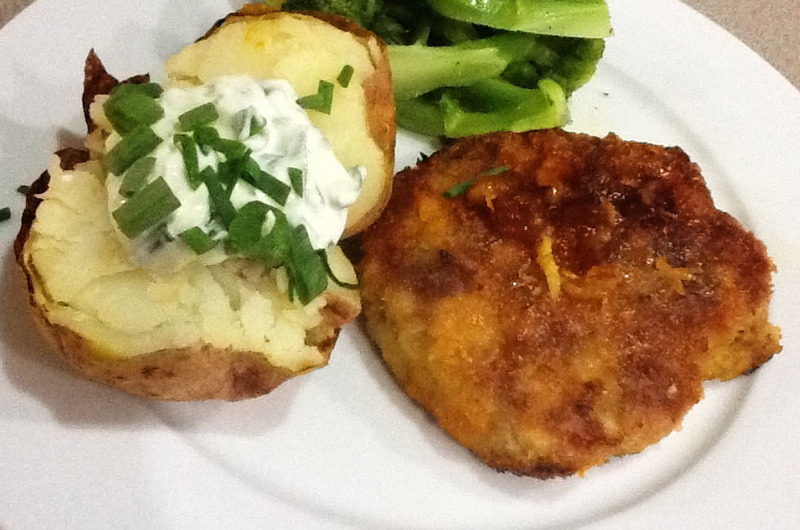 I just wanted to tell you how much I enjoy the recipes that you share on Cafecat. I thought I had enough recipes but not when I read yours, they’re addictive. Thank you! It’s always nice to know people enjoy the recipes. Hoy hemos comprado el “porkbelly” panceta en castellano, así es que mañana lo comeremos para el almuerzo. A Lars le encanta y lo come a menudo pero al sartén o sea frito, he sabido que de esta parte hacen el bacon, tocino. Mañana te informo del resultado, la pinta es estupenda en la foto. Linda, espectacular tu receta. La hizo Lars porque tu sabes lo floja que soy para la cocina (ya fueron victimas Mathew y tú) y quedó esquisita.